The buff is the newest variety to be recognized in the U.S. and because of this is more difficult to find. 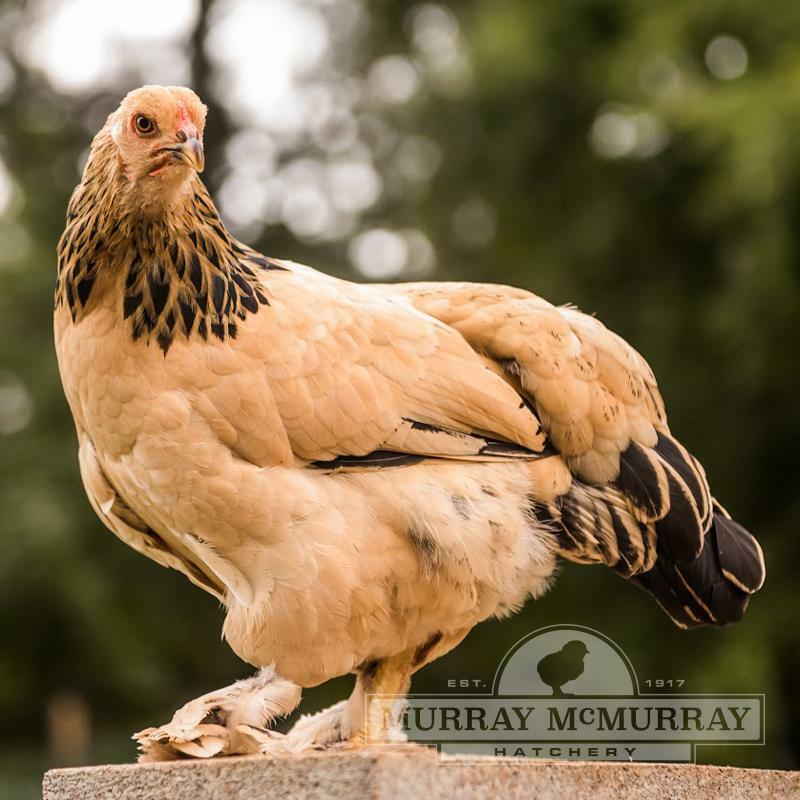 The beautiful golden buff bodies with black tails and laced hackles make them an extremely attractive bird. This strain of Buff Brahma Bantams is particularly nice. 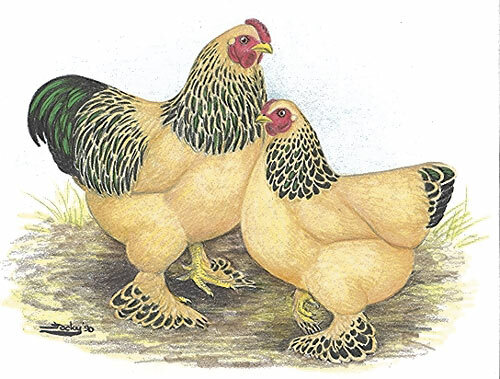 View other feather-footed bantam breeds. 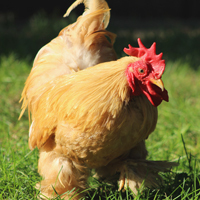 are buff brahma bantams broody? Yes, the brahmas are excellent setters. Beautiful Little BirdsBeautiful little birds with a good disposition. We have a pair that lay light brown eggs.